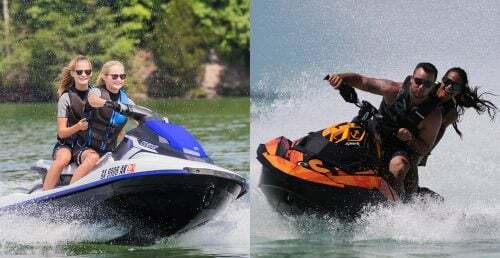 Sea-Doo has executed some highly scientific testing on the SPARK watercraft models to ensure customers are enjoying the most advanced watercraft fun possible. 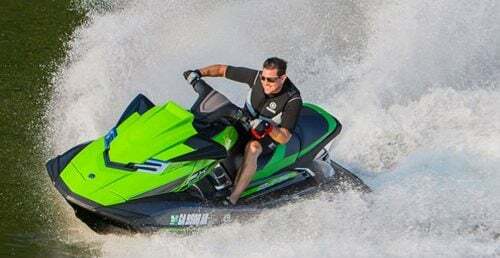 Experts in several fields were recruited to conduct unique testing procedures to evaluate specific features to confirm their watercraft industry leadership position. 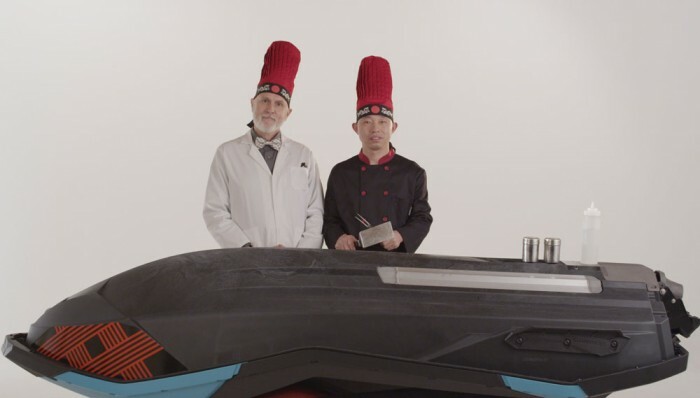 The areas evaluated included impact and scratch resistance testing, affects of extra-added weight to a platform, and usable storage space. 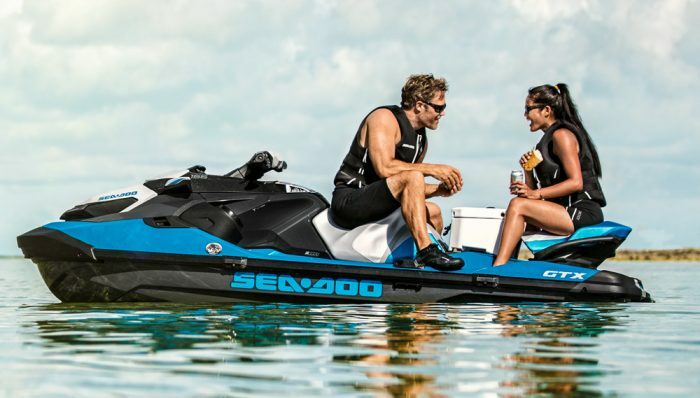 The nimble and lightweight Sea-Doo SPARK is the most accessible watercraft in the industry starting at $5299. 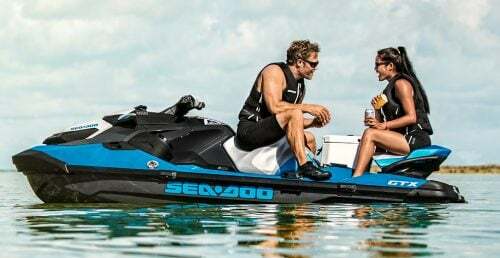 Constructed with the lightweight and durable Polytec hull material the Sea-Doo SPARK is in a class of its own in terms of simple, family friendly watersports fun. 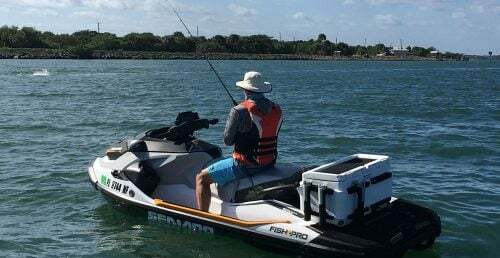 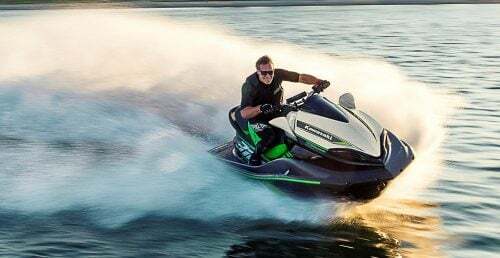 Sea-Doo innovation and smart design have been put through the test by consumers as the SPARK is the most popular selling model for three years running and is now put through comprehensive lab testing to prove it’s built to continue the trend. 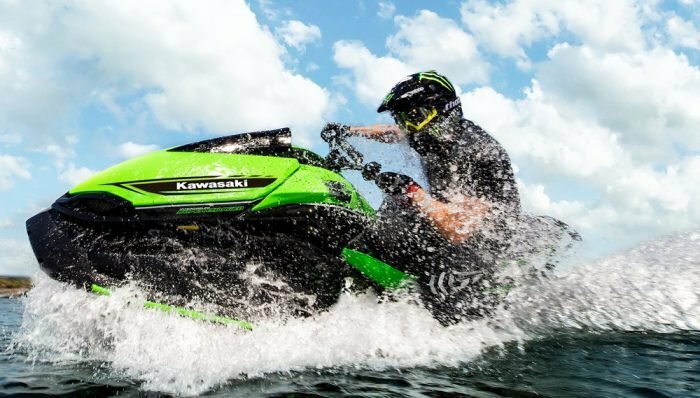 Visit the Sea-Doo YouTube channel to view how the Sea-Doo SPARK withstands impact, scratches and whatever some claim in the full series of Sea-Doo – Scientifically Tested videos. 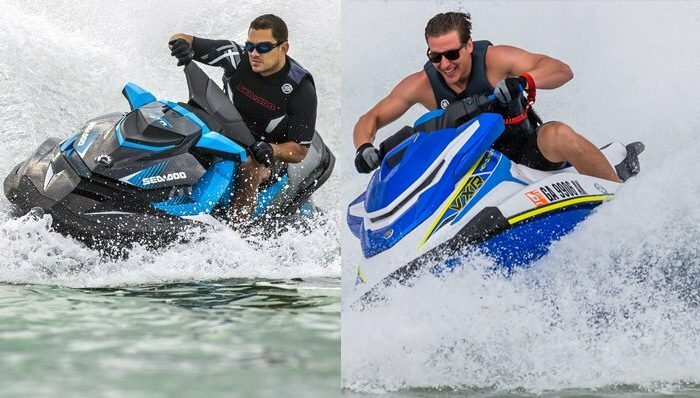 For more information on the Sea-Doo SPARK and all Sea-Doo watercraft models, please visit www.sea-doo.com.